At the intersection of media and technology, Vinous is Antonio Galloni’s vision of a modern-day wine publication. Vinous’s team of renowned critics and writers offers in depth coverage of new releases, retrospectives and verticals of older wines, videos with winemakers, interactive maps, restaurant recommendations and more, all published in a continual, daily stream of articles. With the acquisition of Stephen Tanzer’s International Wine Cellar in December 2014 and the addition of the IWC editorial team, Vinous expanded coverage to all major wine regions. Today Vinous has subscribers in over 80 countries and is one of the most respected wine publications in the world. 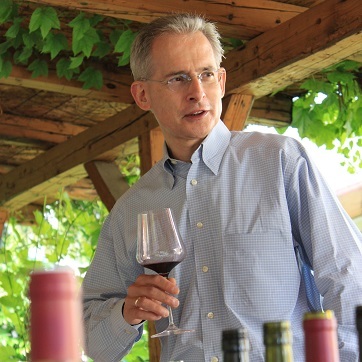 Antonio Galloni’s career as one of the most trusted and respected wine critics in the world spans over a decade. 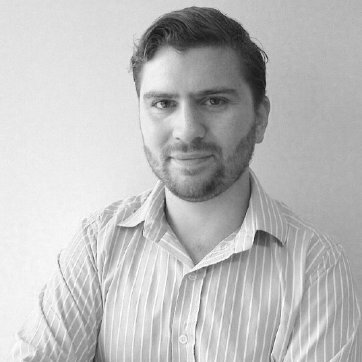 In 2004, while a graduate student at MIT, Antonio founded Piedmont Report, the first in-depth, English language journal solely focused on Italian wine. Antonio's success led him to Robert Parker and The Wine Advocate where he became the lead critic and covered the wines of California, Italy, Burgundy and Champagne. At TWA Antonio spearheaded the production of video content, developed numerous public events and seminars such as his highly anticipated “La Festa del Barolo,” and ran numerous charitable events. Vinous is the continuation of a vision for a contemporary wine media platform first conceived by Antonio with Piedmont Report in 2004. For Antonio's full bio and a high resolution picture, click here. Stephen was editor and publisher of the critically acclaimed bimonthly International Wine Cellar, an independent journal read by wine professionals and other wine lovers in all 50 states and 34 countries, and the first American wine periodical to be translated into French and Japanese. Tanzer is the author of The WineAccess Buyer's Guide (Sterling Publishing), a concise yet comprehensive guide to the best bottles and producers from virtually every important wine region of the world. Tanzer has also served as Senior Editor and wine columnist for Food & Wine magazine and wrote Food & Wine's Official Wine Guide in 1998 and 1999. Previously, he was the wine columnist for Forbes FYI. Tanzer samples well over 10,000 wines annually, spending several months each year tasting and discussing wines with their makers, both in the U.S. and abroad. Neal Martin began his wine career more than twenty years ago with a Japanese import company specializing in Bordeaux and Burgundy. Regularly visiting both regions, he rapidly gained first-hand knowledge of their wines and winemakers. Discovering a love for writing, in 2003 he started his own website, Wine Journal that rapidly gained a global audience attracted by its independence, insight and irreverent style. Its popularity prompted Robert Parker to ask him to join The Wine Advocate in 2006, eventually taking over responsibility for coverage of Bordeaux and Burgundy. In 2012 he published the seminal book on Pomerol that won the André Simonand Louis Roederer awards for wine literature. 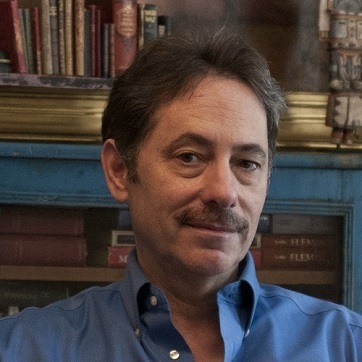 Having established himself as one of the foremost wine writers and critics, in 2018 he rejoins his former colleague Antonio Galloni at Vinous, charged with expanding coverage of Bordeaux and Burgundy, as well as South African and New Zealand wines (as well as the odd musical recommendation). Josh’s interest in wine was kindled in the early 1980s while he was at Boston University, pursuing an English degree that he received in 1985. The crash of 1987 put a merciful end to a short-lived stint in the financial world and he decided to make the plunge into the wine trade, beginning in retail in Washington, D.C. and spending the better part of 1989 and 1990 visiting and working in vineyards and cellars in France and Germany. In 1993 he moved to New York to work for a national importer, traveling across the country to represent the portfolio until 2005, when Steve Tanzer asked him to join the International Wine Cellar. Over the last decade Josh has been a regular participant, speaker and judge at wine conferences around the country and contributed articles to Wine & Spirits magazine when there’s time to break away from attending to visiting the wine regions that he covers and trying to keep up with his tasting schedule. He lives on New York’s Long Island with his wife, Merrie Louise and their two daughters. David Schildknecht trained in philosophy and worked as a restaurateur before spending a quarter century in the U. S. wine trade. His tasting reports from Austria, Germany, as well as parts of France and North America were from the late 1980s a fixture of Stephen Tanzer's International Wine Cellar; appearing thereafter in Robert Parker's Wine Advocate. A columnist and feature contributor for Wine & Spirits, The World of Fine Wine and Austria’s Vinaria, he is responsible for the German and Austrian entries in the just-published 4thedition of The Oxford Companion to Wine and a co-author of the seventh edition of Robert Parker's Wine Buyer's Guide. David has addressed issues of aesthetics in contexts including the International Philosophy of Wine Conferences, The Network for Sensory Research and as a guest instructor in a sadly short-lived pilot course on aesthetics at the U.C. Davis Department of Viticulture and Enology. An avid and perpetual forager and home cook, his life in wine occasionally permits him to pursue his passions for music, history, and his infinitely tolerant wife of four decades. 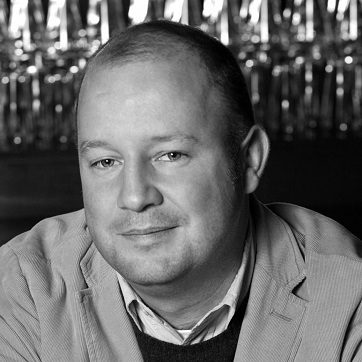 Jason was the spirits & cocktails columnist for the Washington Post for over six years, and three times his column won awards for Best Food Column from the Association of Food Journalists. His writing regularly appears in the New York Times, Washington Post, The New Yorker, AFAR, Preservation, Boston Globe, Conde Nast Traveler, National Geographic Traveler, Travel & Leisure, Salon, Town & Country, Outside, Whisky Advocate, Beverage Media and many other magazines and newspapers. Marzia's interest in wine started at an early age. Born and raised in Friuli to one of Italy’s top winemaking families, Marzia was introduced to farming and viticulture as a child. After a brief stint in the technology sector, the allure of wine and the family business proved too hard to resist and Marzia joined her uncle's winery in the early 1990s where she worked for ten years and developed a deep knowledge of the wine industry. Marzia has worked alongside Antonio since the creation of Piedmont Report in 2004 and through the years he spent at The Wine Advocate. 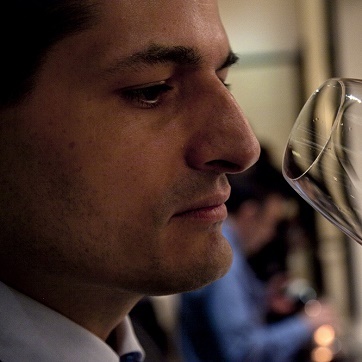 In 2013, Marzia founded Vinous with Antonio and our core team. 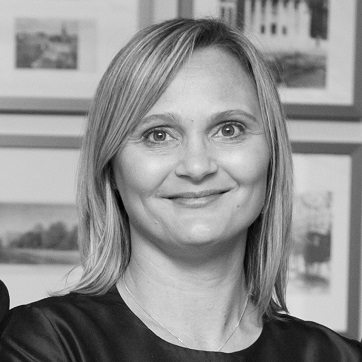 Today, Marzia is responsible for managing the company’s day-to-day operations.